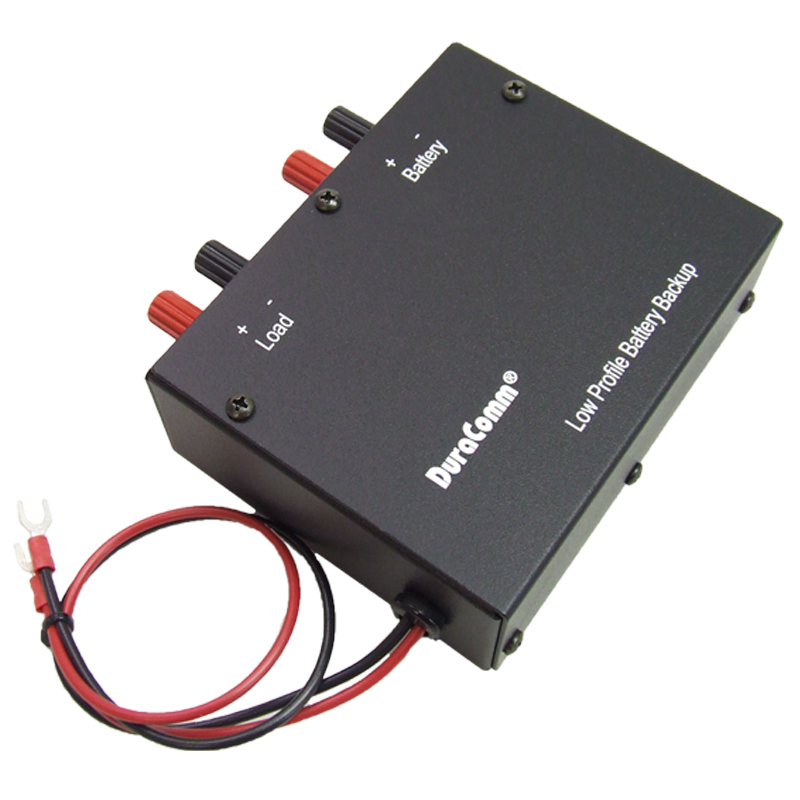 The LPBC-25 battery backup module is designed for LP series and the unit automatically provides float charge, battery maintenance when power is restored. Dual shottky diodes provide protective isolation and seamless transfer to battery when power goes down. No relays to fail.